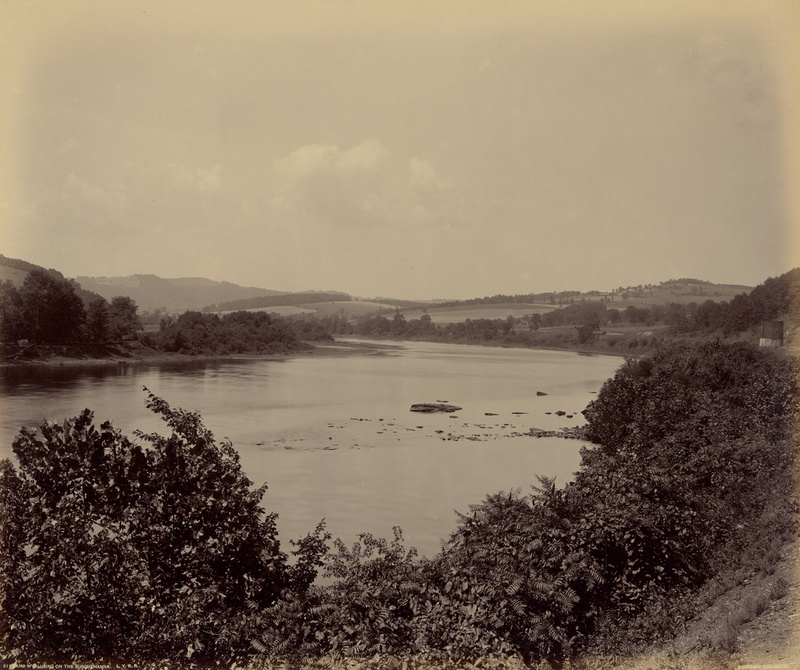 Camp Wyalusing on the Susquehanna. This image is available for download, without charge, under the Getty's Open Content Program. Open Content images tend to be large in file-size. To avoid potential data charges from your carrier, we recommend making sure your device is connected to a Wi-Fi network before downloading. This information is published from the Museum's collection database. Updates and additions stemming from research and imaging activities are ongoing, with new content added each week. Help us improve our records by sharing your corrections or suggestions. Every effort has been made to accurately determine the rights status of works and their images. Please contact Museum Rights and Reproductions if you have further information on the rights status of a work contrary or in addition to the information in our records. The text on this page is licensed under a Creative Commons Attribution 4.0 International License, unless otherwise noted. Images and other media are excluded. The content on this page is available according to the International Image Interoperability Framework (IIIF) specifications. You may view this object in Mirador – a IIIF-compatible viewer – by clicking on the IIIF icon below the main image, or by dragging the icon into an open IIIF viewer window.